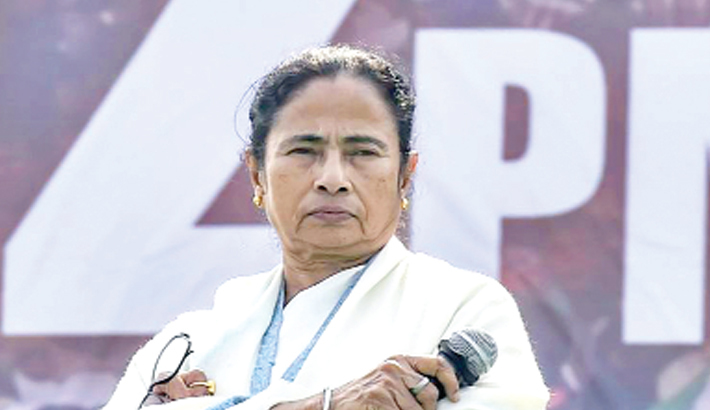 India’s West Bengal Chief Minister Mamata Banerjee on Tuesday lashed out at the BJP for questioning her religion and said neither she nor the people of the state need to learn the meaning of ‘communal harmony’ from the ‘divisive BJP’. “There are people who question my religion. I want to tell them that my religion is humanity and I do not need lectures from others about religion,” she said at a programme in Kolkata in connection with the upcoming Holi festival.